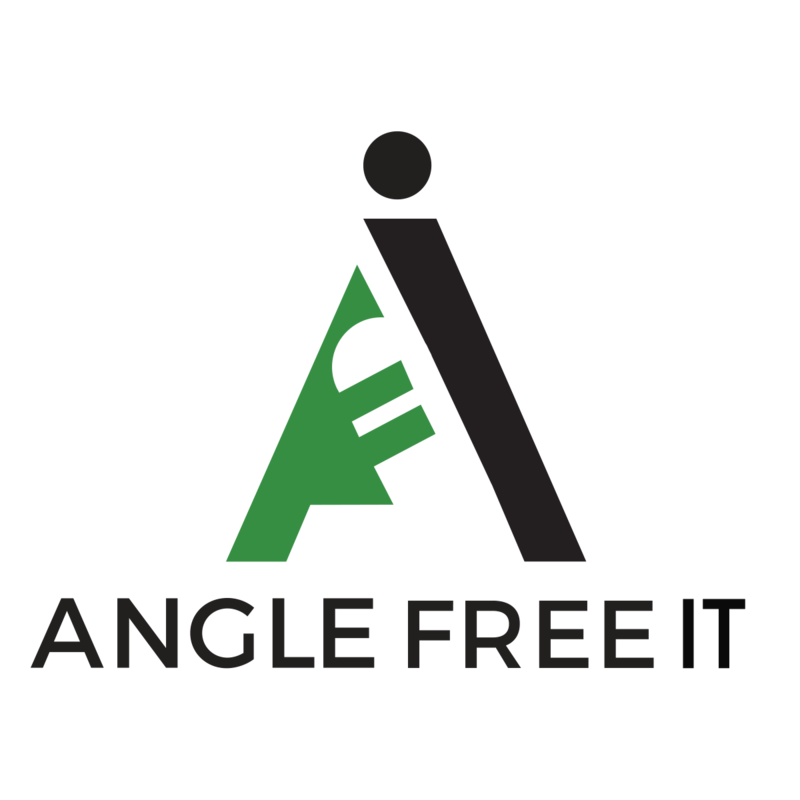 One thing we do a LOT around Angle Free IT and online on forums is giving advice. It’s kinda my ‘thing’ because I couldn’t find a non-anonymous way to get tech career advice online. At the same time, people want and have asked for personalized coaching sessions to get them pointed in the right direction. I wanted to let you listen in on one of the first mini-coaching sessions we did a few months ago with a longtime friend and listener Willie Moore. It focuses on WGU degree options for technology folks. I think you’ll enjoy it, especially if you’re on the fence about WGU, or what degree options you are looking into. 05:00 ISA degree vs Networking degree. 12:00 Why WGU worked for me. 16:00 Willie discussing which ones worked. 20:00 Doing vs Telling and why they’re different things. 30:00 Programming skills and why they’re key in the future. EP012: Jason Abbott – Dropout to Director with a bunch of barriers. Episode 12 on deck! One of the coolest things I get to do is catch up with people I’ve fanboy’d over. Jason Abbott probably had very little idea how much he inspired or helped me along in my career when we worked together, probably because I was fairly aloof and terrible at troubleshooting when he first met me. Nevertheless, he took me under his wing, even when I wasn’t ‘his guy’ and taught me a lot of invaluable skills (which he had been taught from Strata Chalup – Episode 8). We talked about his willingness to just put himself out there and attempt stuff when no one else would, and how that’s propelled him along in his career. Recently Jason Abbott moved into a Director of IT position – and I can’t commend his CIO highly enough for his selection. He will do amazing there, I’m sure, and I’m very happy for my friend! 00:00 Intro – Chicago to Atlanta for 10-Base-2 ?? 04:30 The moment that could’ve held Jason down. 08:00 WGU and mention of a secret episode I haven’t released as of this episode! 15:00 The Strata Chalup connection from LISA. 18:00 The origins of the ‘SNMP’ framework (at LISA, in fact). 24:00 Jason’s lateral move, and the Lippizaner Philosophy. 30:30 Honesty and frankness with a new role. 34:00 A new OSI model mnemonic for you all! 37:00 Abandoning old for the new – maybe not ALWAYS the best solution. 41:30 EXPECT scripting and the Israeli bet agains Jason and Preston. 44:30 Why putting yourself out there is worth it. 48:00 Understanding how a crazy person thinks and getting a diversity of thought, and Pillar 6. 52:00 Unbidden – Jason brings up my favorite internet spot – meetup, and one I hadn’t thought about – Toastmasters. 55:30 Pillar 1 – AGAIN! 56:40 The Strata Chalup Episode – related to Jason.